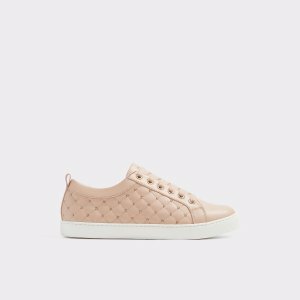 Aldo offers up to 50% off Mid-Seanson Sale. 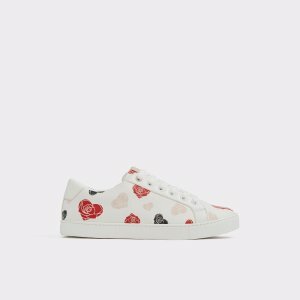 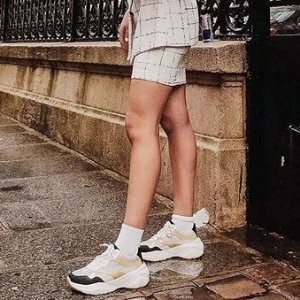 Aldo offers 30% off Sneakers. 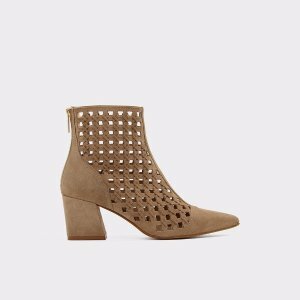 Aldo offers clearance styles up to 60% off. 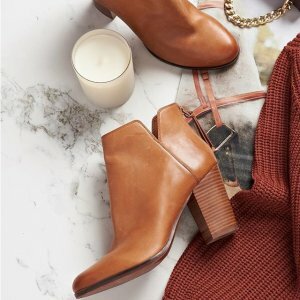 Aldo offers Shoes Sale, 2 for 20% off, 3 for 25% off, 4 for 30% off. 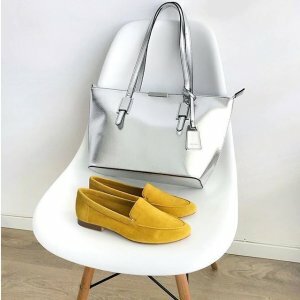 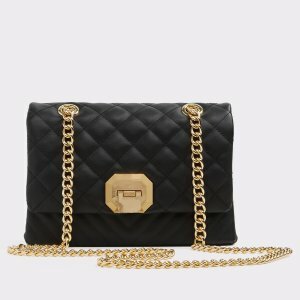 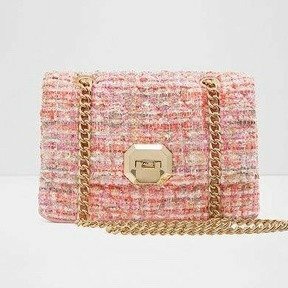 Aldo offers the Brigolo Bag for $55. 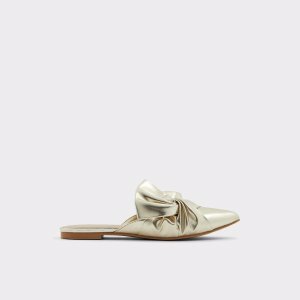 Aldo offers 20% off $100+ Sitewide Sale via coupon code "MARCHUS20OFF100". 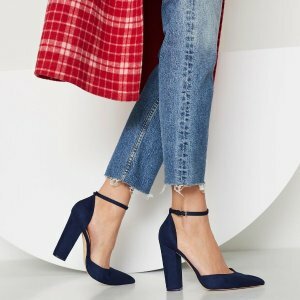 Aldo offers 40% off shoes sale. 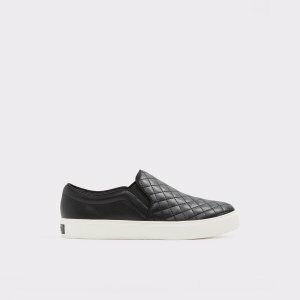 Aldo offers up to 25% off Buy More Save More. 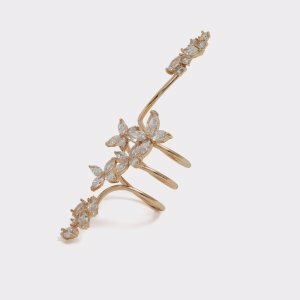 Deal ends 3/14 06:59 PST. 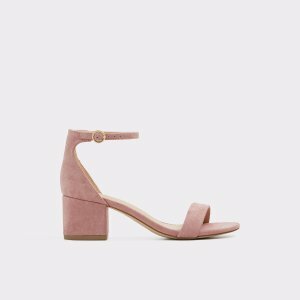 Aldo offers the $15 off when you buy $60 New Arrivals. 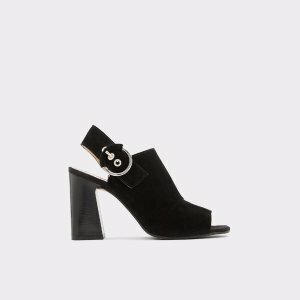 Aldo offers up to 70% off Sale. 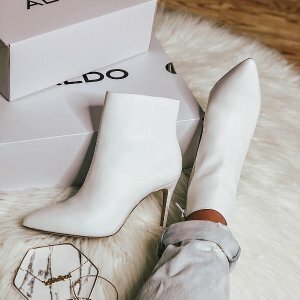 Aldo offers 20% off when you buy $100 Sitewide. 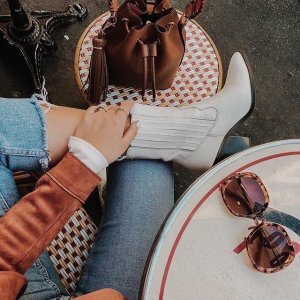 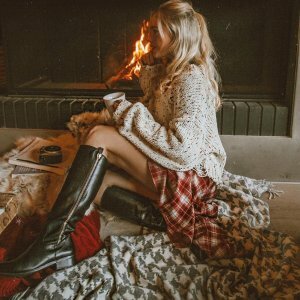 Aldo offers an extra 25% off Boots Sale. 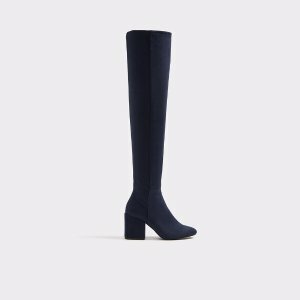 Aldo offers 50% off Boots. 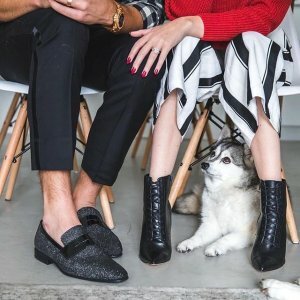 Aldo offers up to 70% off Select Item on Sale. 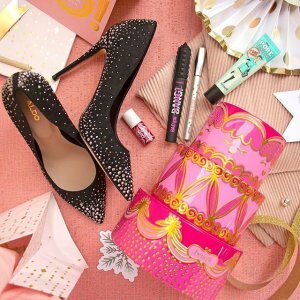 Aldo offers 25% off NYE-ready styles Dress Shoes. 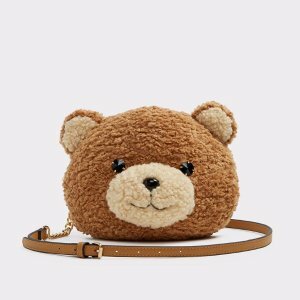 Aldo offers 50% off End of Season Sale. 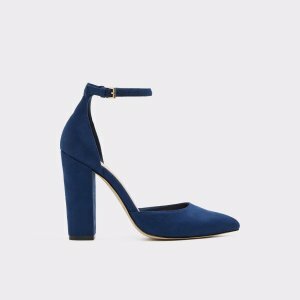 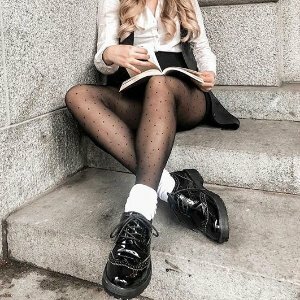 Aldo offers Shoes Sale 20% Off Regular Priced Items. 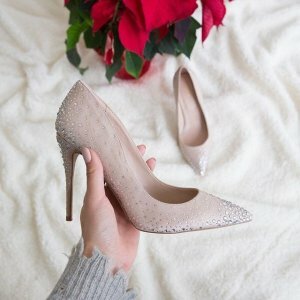 Aldo offers 50% Off on all Sale Shoes Sale. 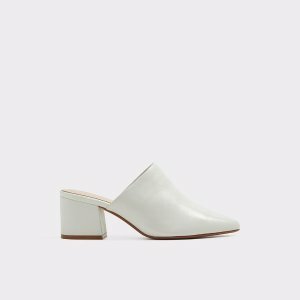 Aldo offers Extra 30% Off Shoes Sale.